NEW LEBANON, NY – According to Brett Hearn, the 2017 record setting season of the Hearn driven, no. 20 Madsen Motorsports / B.H. 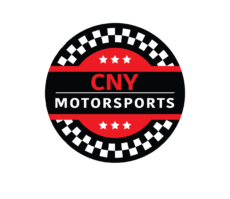 Racing Enterprises, Inc. Big Block Modified at Lebanon Valley Speedway can be attributed to three major factors—commitment, consistency and driver talent. “We always set out to win the championship when the season starts,” stated Brett Hearn. “We had bumps along the way everywhere in 2017 but amazingly, very few at the Valley.” Claiming his sixth consecutive track championship on the half-mile high banked clay oval was not a given as second place finisher Keith Flach was a strong challenger throughout the season. “Nothing went particularly abnormally this year. As close as Keith got to us, we came back strong,” continued Hearn. When asked what made the team so strong at Lebanon Valley, particularly in a year when the team did not show the same consistency at other tracks or on the DIRTcar NE Series, Hearn was quick to credit the team’s decision to dedicate one car solely to their Lebanon Valley efforts. In addition to having a strong chassis program, Hearn is extremely proud of his engine program at Lebanon Valley, one of the toughest Modified tracks to run in the country—just ask any of the DIRTcar Series drivers who make one stop there each year. 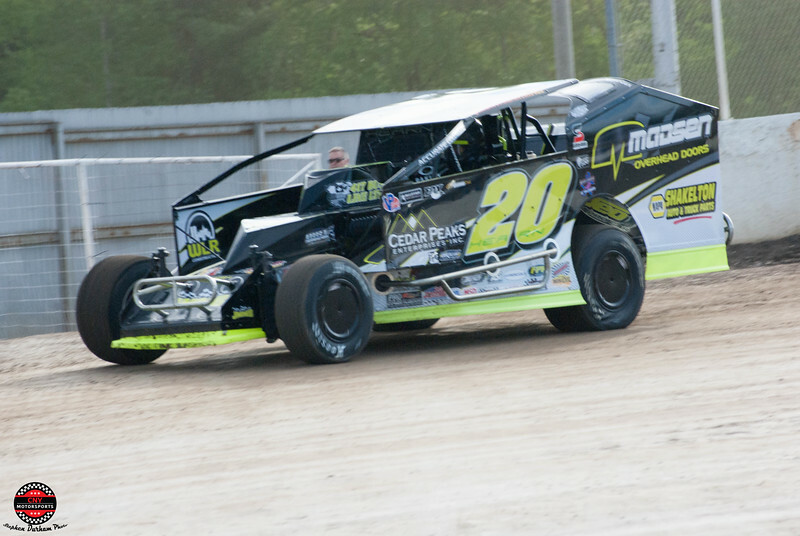 Hearn has achieved an unbelievable set of statistics over his career—50 track titles earned at Lebanon Valley, Orange County Fair Speedway, Albany-Saratoga, Rolling Wheels Raceway, Utica-Rome and Accord, wins at 49 different speedways, 12 track titles at Lebanon Valley in the last 15 years and over 900 documented career wins—a record that no one in Big Block Modified racing will probably ever surpass. The twelve track titles earned by Hearn came in 1997, 2002, 2003, 2004, 2005, 2010, 2012, 2013, 2014, 2015, 2016 and 2017. That record of consistency will reward itself at the annual track banquet at which Hearn will receive the many accolades due himself and his team. “Twelve years ago Howard (track promoter Howard Commander) told me the track championship would pay $10,000. I’m still waiting and still chasing that carrot,” Hearn laughingly stated. Where will the Hearn championship team run on Saturday nights in 2018? “At this time Lebanon Valley is the most happening Saturday night track you can be at and that’s where I will be,” replied Hearn.